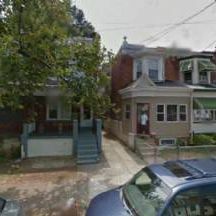 Welcome to the #1 source for cheap investment properties in the NYC/Tri-State area. You can learn more about these properties, our service, and the local real estate market below. 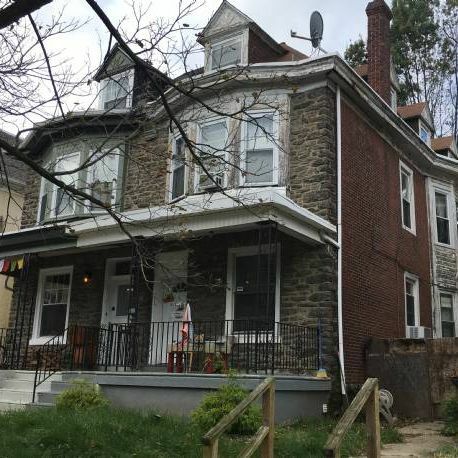 4/6/2019 - Wholesale Investment Property! 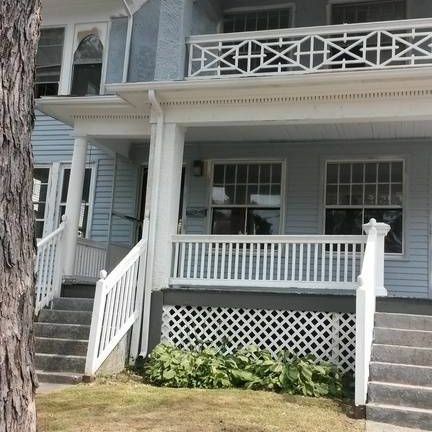 4/5/2019 - Wholesale Investment Property! 3/5/2019 - 3b/2b For $100k! 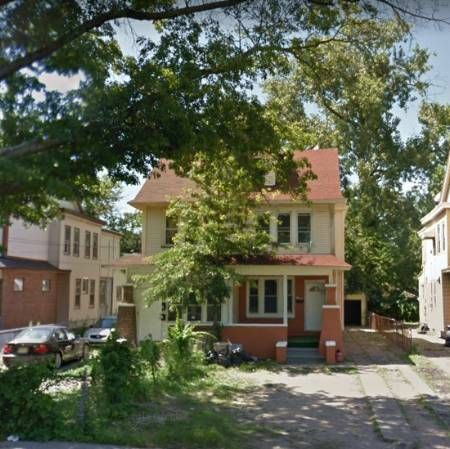 4/4/2019 - Wholesale Investment Property! 1/10/2019 - Bordentown, NJ Best Deal! 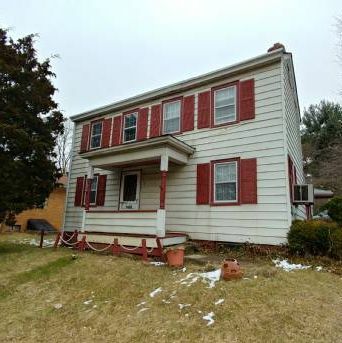 1/10/2019 - Bordentown, NJ Great Deal! 1/10/2019 - Browns Mills, NJ Hot Deal! 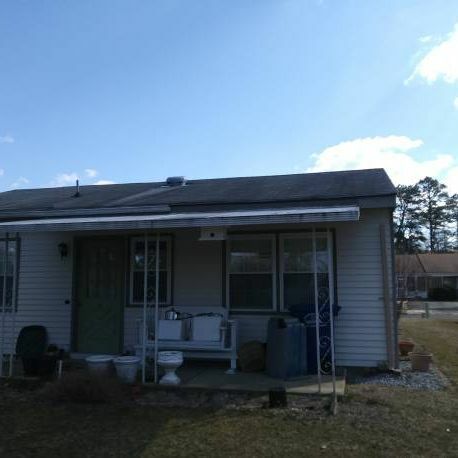 1/10/2019 - Browns Mills, NJ Great Deal! 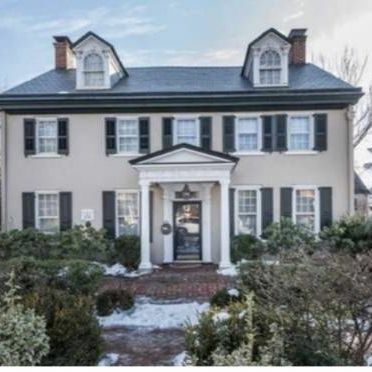 1/10/2019 - Beverly, NJ Perfect Deal! 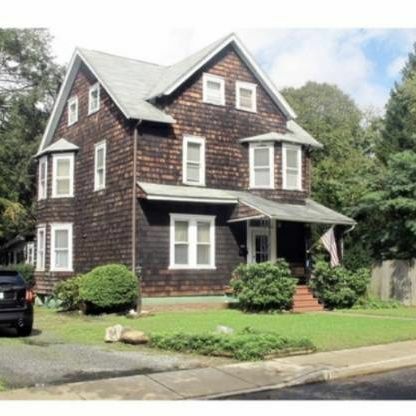 1/10/2019 - Beverly, NJ Great Deal! 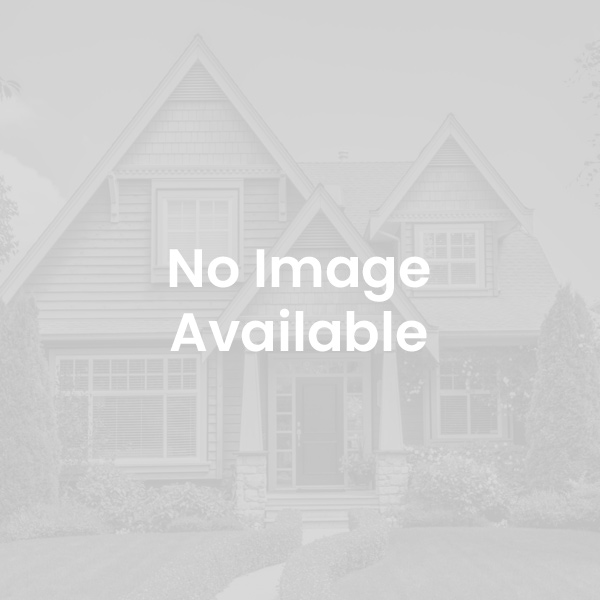 1/10/2019 - Browns Mills, NJ Perfect Deal! 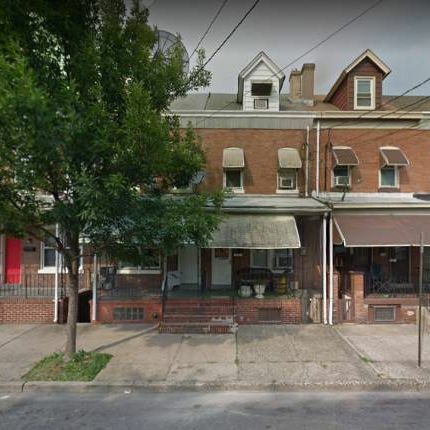 2/13/2019 - Hot Deal in Philadelphia! 2/1/2019 - Philadelphia, PA Perfect Deal! 2/1/2019 - Great Flip For Big Returns! 11/13/2018 - Camden's Hot Deal! 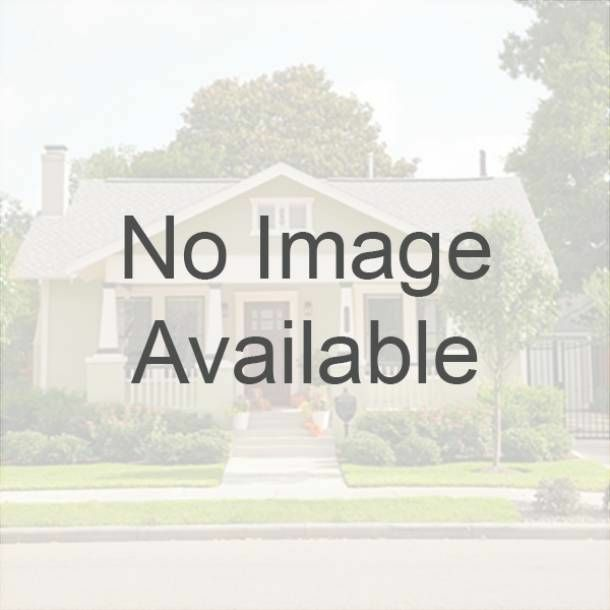 11/19/2018 - 3Bed 1Bath @ $39,250! 11/19/2018 - Camden, NY Great Deal! 1/10/2019 - Audubon, NJ Perfect Deal! Building a profitable business was once an easy task for New York real estate investors. This is no longer the case as competition and an over saturated market are now the norm. But some smart investors have found a couple of niches that continue to spin out profits year after year for those willing to be open minded to the possibilities. After all, in real estate investing as in life, if you're not moving forward and growing, you're slowly dying. 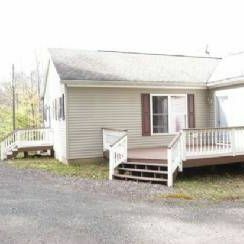 MyHouseDeals.com can help you grow your New York investment property portfolio. The most profitable deals are no the ones you see listed in the newspaper classifieds or listed with local real estate agents. The best deals are tough to find, unless you're a member of MyHouseDeals.com. What kind of deals you ask? 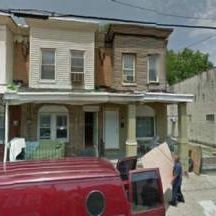 The first type of New York investment property we can help you find are pre foreclosures. Pre foreclosures are homes that are on their way to foreclosure but are not there yet. 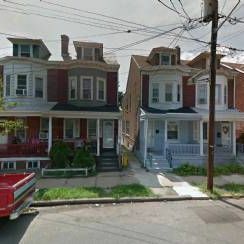 The owner still has some time to get caught up on their payments if they can, or find a buyer for the property for the outstanding mortgage amount. If you are able to find people that are in this type of situation, you could be in a good position to profit. We also boast the most up-to-date list of wholesale property deals in New York. Wholesale property deals are deals that take place between two investors. The investor that is selling usually needs to get some quick cash. Assuming you have the ability to act fast and have the time and resources to get the property in tip top shape to rent it out or sell it, you can make some good money. Remember, half the battle is being able to actually find these deals, and MyHouseDeals.com has got you covered. We not only compile the best list of New York investment property deals, but we go a step further for our members and actually contact the owners to verify listing details and push for price reductions depending on how long the property has been listed. You won't find any other service that goes this far for its members. The best way for you to determine if these kinds of deals are right for you is to take a look at them. We've arranged for you to try MyHouseDeals.com right now free of charge.